Joondalup City Dental are experienced in Perth wisdom teeth removal. About 50% of the Australian population will have their wisdom teeth removed during their lifetime. This makes the wisdom teeth removal one of the most common procedures performed in Australia every year. Wisdom teeth can cause problems for some individuals and might need to be removed. If your wisdom teeth need to be taken out, you will require an appointment with your dentist to discuss your treatment. Below is an overview of what you should expect, although your treatment may differ from what is described due to the individual presentation. Preventing jaw pain due to gum infection caused by problematic wisdom teeth. To aid correction of your crowding teeth. Prevent development of cysts associated with unerupted wisdom teeth. Improving oral hygiene with the removal of problematic wisdom teeth. When do you remove your wisdom teeth & signs to know if you need the procedure? Common symptoms are suffering from pain and swelling around gums on the back area of your jaw (molar areas). Your dentist or dentist will then examine you with relevant x-rays and clinical assessment. The clinical diagnosis will identify problematic and prone wisdom teeth. A management plan will be discussed with you identifying wisdom teeth to be removed. The procedure for removing wisdom teeth depends on how deeply impacted the teeth are. Most wisdom teeth can be extracted just like any other molar. 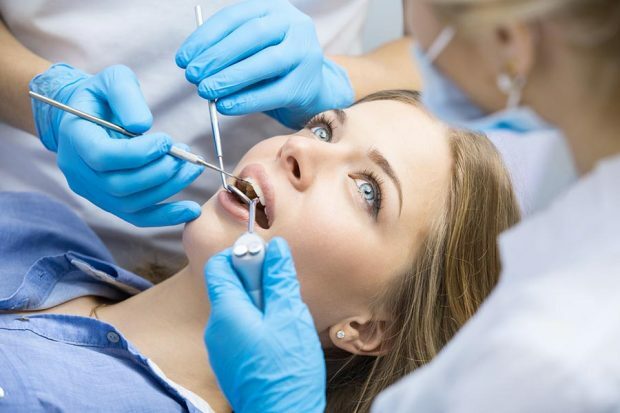 After the anaesthetic has taken effect, your dentist will widen the tooth’s socket (this the area where the tooth sits in) using special forceps or a tool known as an elevator. They will then move the tooth from side-to-side until it is loose enough to be removed entirely. 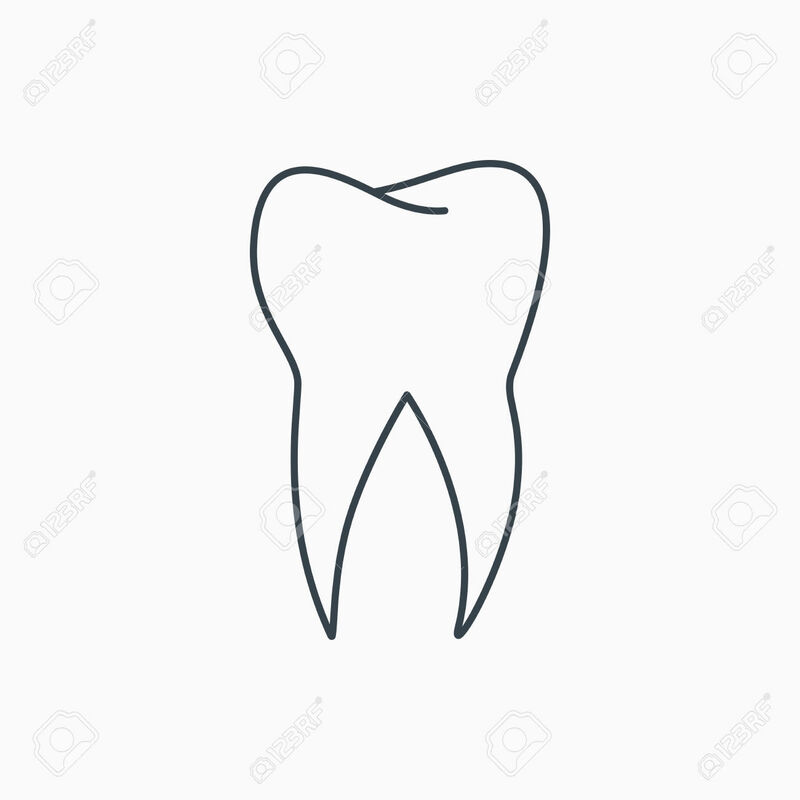 Nevertheless, if the tooth is more difficult to remove, your dentist will have to cut through your gums and might have to remove a small part of your jawbone so that they can reach your tooth. They will then remove the wisdom teeth and close the wounds with stitches if required. Most wisdom teeth removal surgery procedures usually take a few minutes, but the more difficult cases may take around twenty minutes. After the removal of the wisdom tooth, there is normally some slight discomfort. This varies from patient to patient, but most people will experience some discomfort and swelling for several days. Since each situation is different, your dentist will advise you on the treatment that is most suitable for you. You will be advised when you are supposed to return so that the stitches can be inspected or/and removed. Even if the stitches come out on their own, this enables the dentist to inspect the site of the surgery and ensure that it has healed correctly. An estimate of the cost and prices that lists all the fees for the whole treatment, will be given to you during the consultation. The cost varies according to the number of teeth extracted and extent of treatment. Additional costs might be incurred if additional treatment becomes necessary. Since the treatment and outcome might change from what was initially proposed, the final account may, in the end, be different from the initial estimate. It’s always best to discuss the costs and prices prior to treatment. Why choose us for your wisdom teeth removal? At Joondalup City Dental, our team of dentists is highly experienced and skilled in tooth extractions and we use top of the line equipment and the best technology on the market, in order to ensure you get the best care possible. We will offer you the most appropriate anaesthetic for your method of extraction and situation, and give you all the advice and instructions you require to make a full recovery. We provide affordable Perth wisdom teeth removal which never compromises your well-being or comfort. Wisdom tooth removal is common and should be scheduled at the first sign of discomfort to avoid further complications and issues. Contact us today if you have any questions about the wisdom tooth removal procedure. Our knowledgeable and friendly staff will be happy to answer any questions you might have.